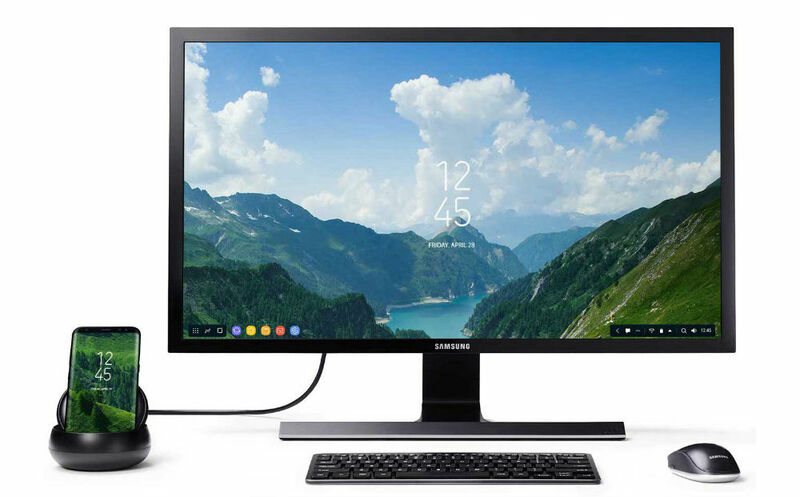 If you happen to be a @Work business customer on T-Mobile, and happened to purchase a Galaxy S8 or Galaxy S8+ between the necessary purchase period dates, you can score a free Samsung DeX dock, courtesy of T-Mobile. According to the fine print, you will have needed to purchase your S8 or S8+ between March 29 and May 10, meaning the period ended almost two weeks ago. Theoretically, T-Mobile @Work should be notifying you automatically if you’re eligible to receive the free DeX dock, but hey, if they did not, that’s why we’re here. If you are eligible, and are ready to claim your goods, follow this link to start the process. You have until May 31 to submit your form. Cheers Matt and Miss B. Haven!